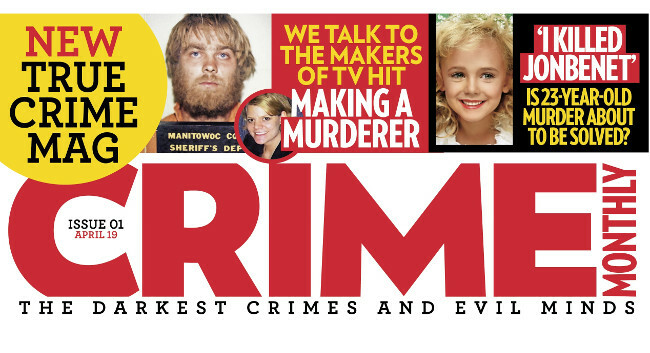 Crime Monthly, a magazine focusing on true crime, will launch on 7 March. Published by Bauer Media, the monthly magazine will feature interviews with authors, crime insiders, experts, filmmakers, victims and psychologists. It will also have a TV and entertainment section focused on crime content available now and released in the month ahead. Julia Davis will be editor-in-chief on the title with Steph Seelan as deputy editor and Kay Riberio responsible for the TV and entertainment section.